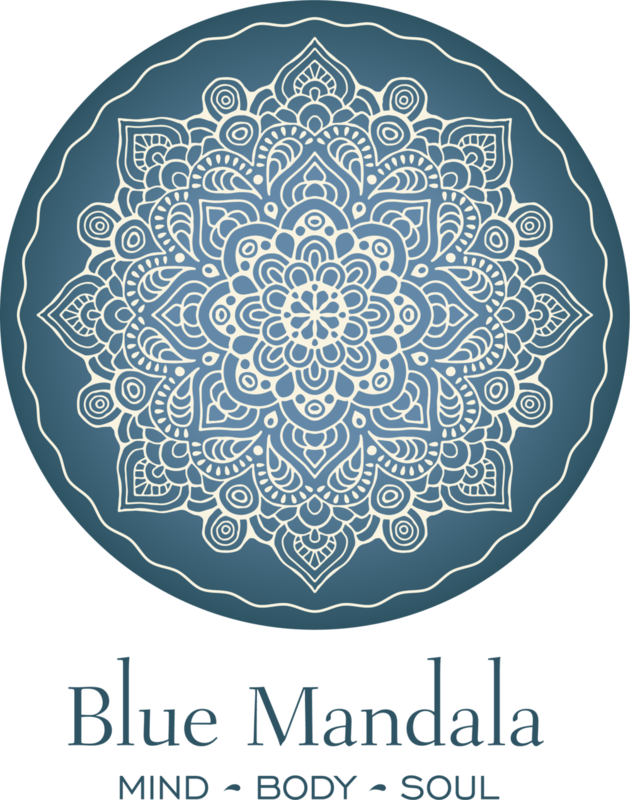 The Monthly Women's Sharing Circle at Blue Mandala is co-hosted by Angie Andrews & Hera Bosley. Angie is a soul doula and energy healer. She uses her gifts of channeling, reiki and intuitive healing to help shine light on the spaces that are in need of attention and healing. Hera Bosley is an energy healer, tarot reader and poet. She is a creative visionary weaving magick and healing through her words and actions. 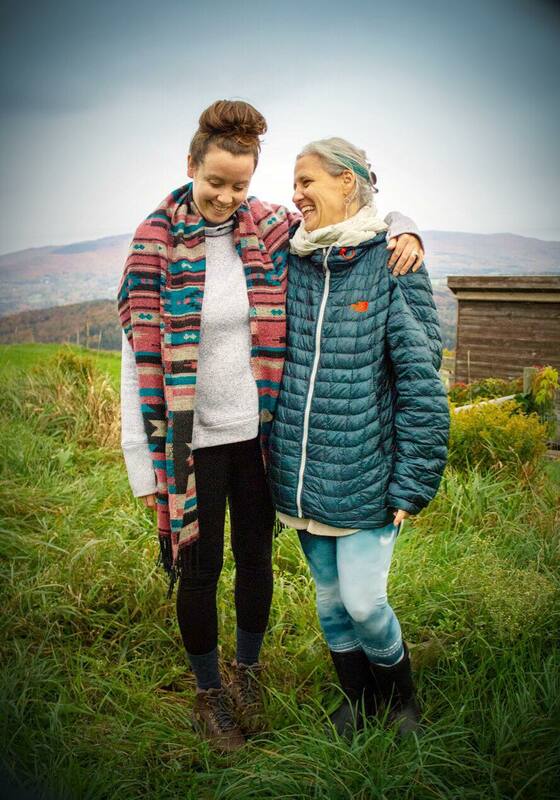 Together, they co-create on a number of events such as workshops, women's retreats as well as this deeply nourishing monthly circle which is held the second Tuesday of each month. See the calendar for more info. Julianne is a registered dietitian based in Burlington, VT. She earned a Bachelor of Science in Nutritional Sciences and completed her dietetic internship through the University of Massachusetts. She has a passion for food and for sharing my enthusiasm about health and wellness with people of all ages and backgrounds. Julianne is a strong believer that there is no such thing as "good" or "bad" foods and that all foods can fit into a healthy lifestyle. We all have different requirements when it comes to our physiology, time, budget, and health and wellness goals. She strives to help her clients find an approach to eating that meets their unique needs- without the use of calorie counting or fad diets that leave you feeling deprived. Through a non-diet based approach, she will help you to improve your relationship with food in order to allow you to make choices based on self-care rather than self-control. You will learn to tune into internal cues such as your bodies hunger/fullness signals, how eating a certain food makes you feel, and how to practice non judgement towards thoughts about food and your body. Nourishing your body can and should be delicious! Personal wisdom and leadership development coaching with Kristin Humbargar, a positive psychology, brain based and somatic awareness trained coach. Kristin is a social entrepreneur, artist and creative communities facilitator. She has worked with individuals and teams to explore leadership and personal development through creativity, movement, fire building and mindfulness. Kristin holds a commitment to creating a personalized experience for each of her clients because every body, every brain and every individual is different. Using a strengths based and somatic approach to personal and developmental change, Kristin commits to helping people reengage personal fire and movement toward natural trajectory. Individual sessions, small group workshops, river retreats, fire journeys and 6mo - 12mo coaching engagements.